The main menu on the Titan skin shows rectangular banners for all the different options. 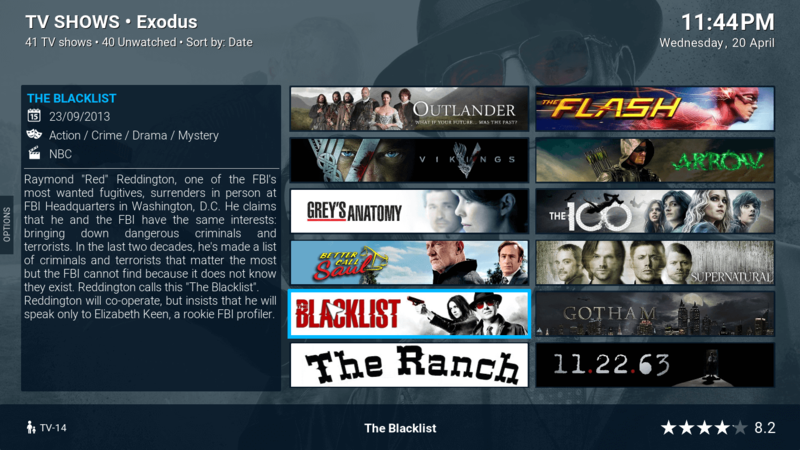 Kodi Titan skin: what is so surprising about it? 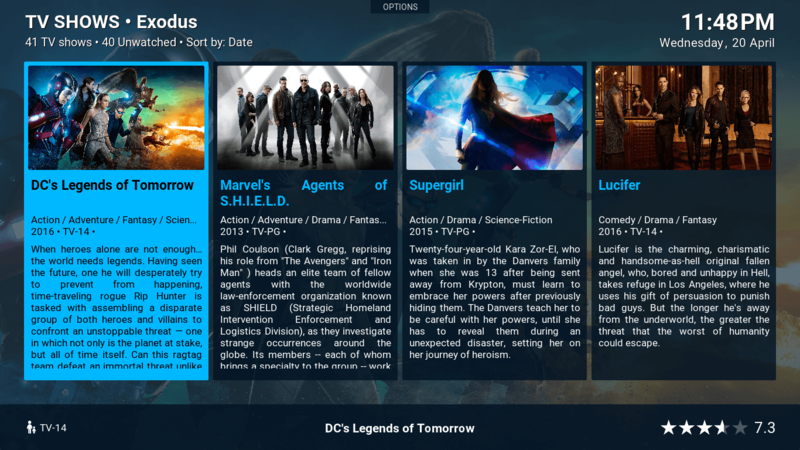 34 visualizations available on the Titan skin, make it the skin with the most different ways to browse your media, that I have seen until now. Now, let's get into what made me write that vague title in the first place. 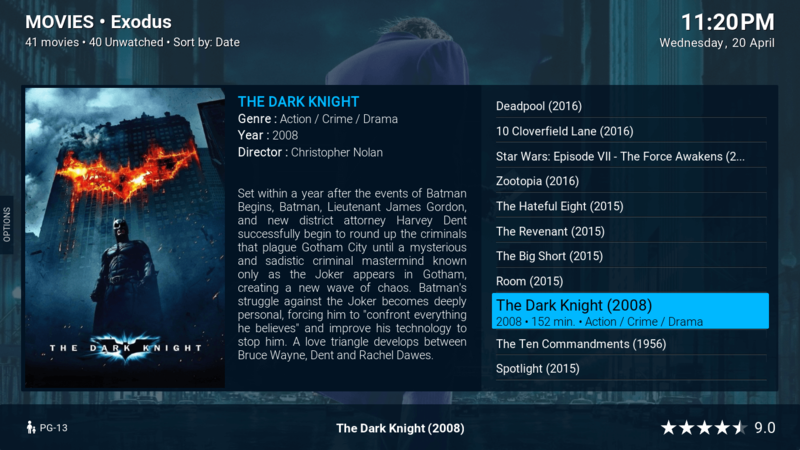 A sensation of initial surprise when browsing the Kodi Titan skin, similar to the one you will feel when you browse the possible visualizations you can get with this Kodi GUI interface. 34 different visualizations!! This makes the Kodi Titan skin one of the best in terms of visualization versatility. 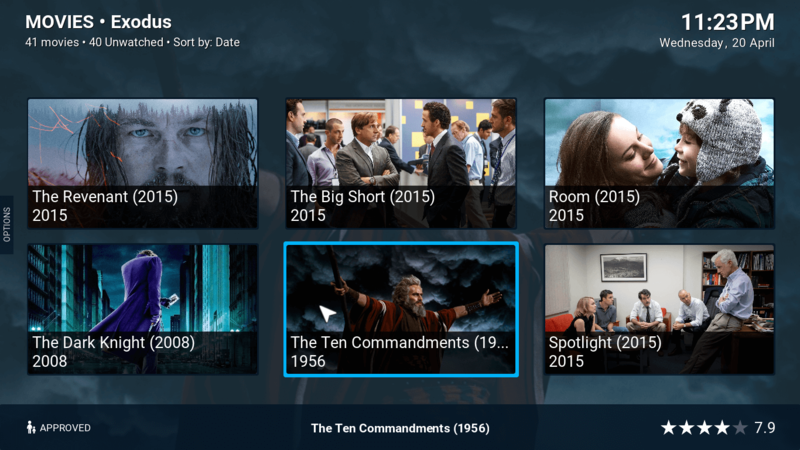 Put this together with the fact that you can use about 11 pre-made color themes, as well as create your own, and the Kodi Titan skin pretty much lets you create your own skin in any way you see fit. 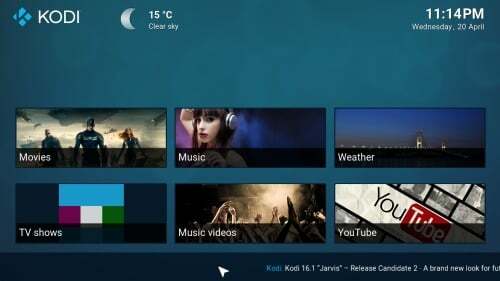 In this regard, the Titan skin for Kodi would stand a Kodi skin comparison against the likes of the Kodi KOver skin and the Kodi Phenomenal skin. You can check some of the visualizations in the screenshots below, but believe me, there are way more visualizations you can choose if you're using the Kodi Titan skin. 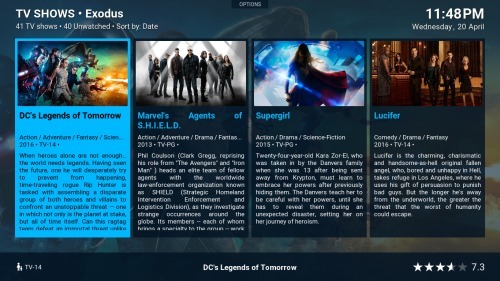 The list visualization is very complete, presenting a list of content, media information and a media poster image. 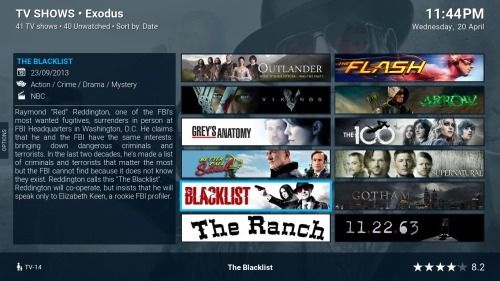 The banner list visualization presents media information and two columns of banners, ideal for browsing TV shows. The extended visualization shows long media cards with fanart and media information on them. The landscape visualization shows cards on screen with media fanart and information. 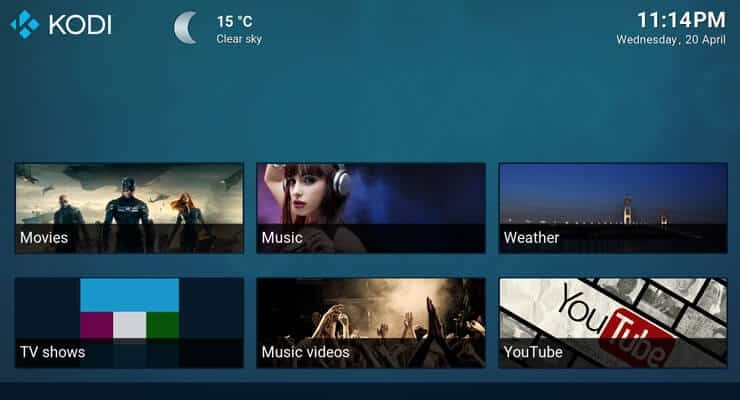 The panel details visualization shows small media icons and media information. 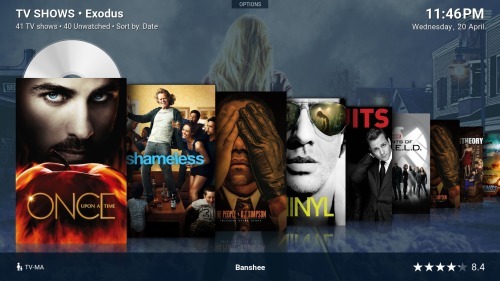 Ideal for browsing big libraries or addon categories. 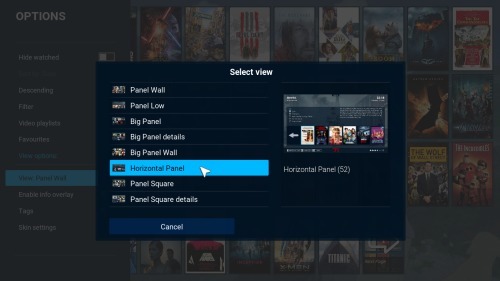 Panel square focuses on showing several items at once, in square frames. This is the best visualization for browsing addons. The poster row visualization includes a 3D media ribbon with media covers and a simulated disc on top. 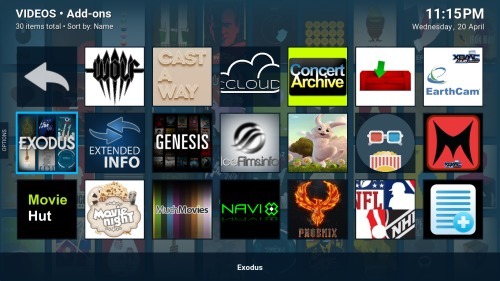 Kodi Titan skin: would you recommend it? 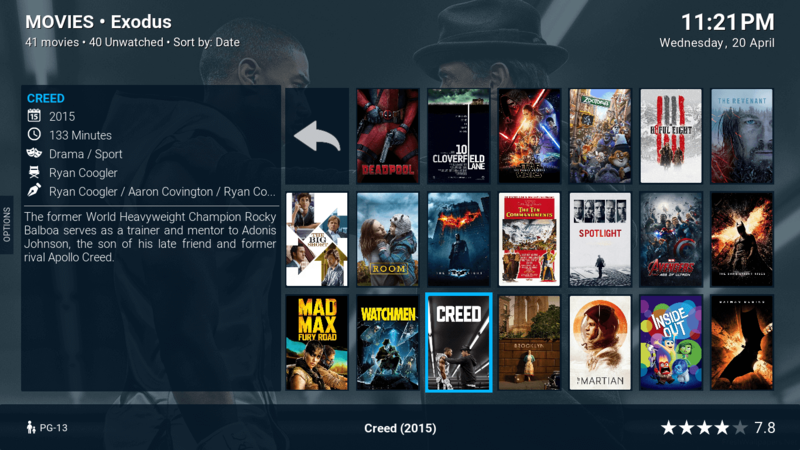 Fully functional OSD menu, and a useful seeking bar, let you take control of your media with Kodi Titan. This is one of the skins I would definitely recommend in a heartbeat. It's amazingly versatile. You can use it with most input methods, even touchscreens. You can set any color theme you want, and you have lots of previsualizations to choose from. 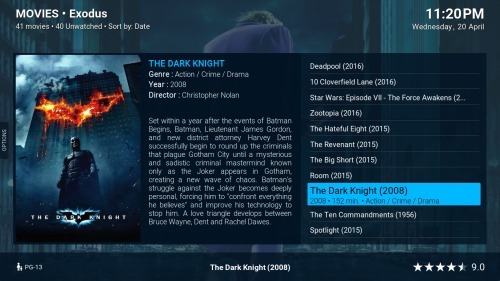 The Kodi Titan skin has an useful OSD playback menu where you can change Kodi video options and Kodi audio options, and even add subtitles to Kodi. 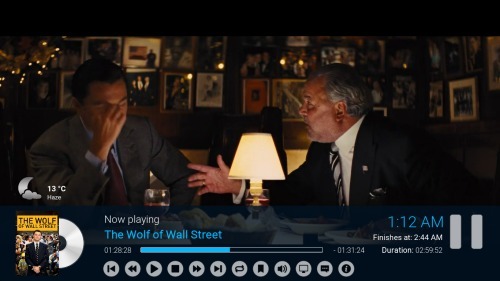 It also features a fully functional seeking bar, making it easier for you to watch specific parts of your movies. To summarize, the Kodi Titan plugin brings lots of customization options to your HTPC, and makes it even more comfortable to browse your menus and watch your media. It is also free of charge, so go and give it a try today.